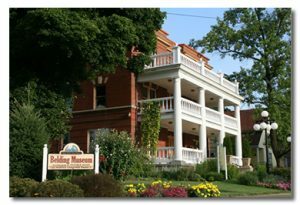 The Belding Area Chamber of Commerce consists of volunteers. The Board of Directors consists of business people and professionals who volunteer their time to serve the community. Without the direction from these individuals, and the assistance of our Chamber members, the Chamber would be unable to actively promote our community, schools, businesses, and industries. If you are interested in serving on the board for a three year term, please contact any of the board members or attend our monthly meeting.